Darioush Winery immediately captures your attention and imagination with its stunning, unique architecture, and landscaping. 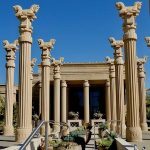 Lily ponds with bubbling fountains and palatial, double bull topped stone columns flank wide steps to the visitor center and are reminiscent of royalty and architecture of an era long past. 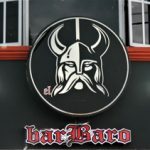 I just found a wonderful way to recover from a long flight to Honolulu and wanted to share my recommendations with you. 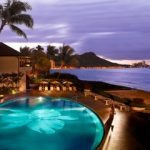 Located in Waikiki is the intimate SpaHalekulani, where you can indulge your senses and acquire a sense of peace as you experience the kind of deep relaxation that only a spa in Hawaii can provide. I can hear the platter sizzling as it leaves the kitchen and approaches our table, the steak I ordered still cooking as it is placed before me, along with the huge, meter-high brochette that is placed with the guest across from me. This is truly a feast fit for the Barbarian, who’s larger than life image is on the wall above me. 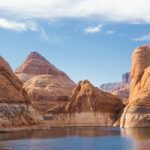 While planning my one-week solo trip to Arizona, I wanted to make sure that I would experience and photograph as many sites as I could. I had heard about mountains of red rock, slot canyons, deserts, ancient sites, and more. I was eager to experience such beauty.